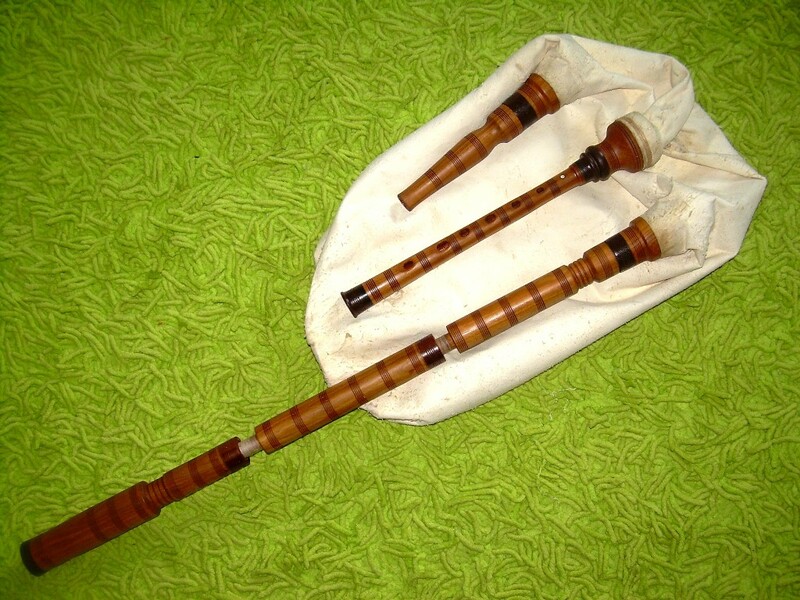 Gaida ( bagpipe ) is a favorite instrument close to the life and the spirits of the Bulgarians. 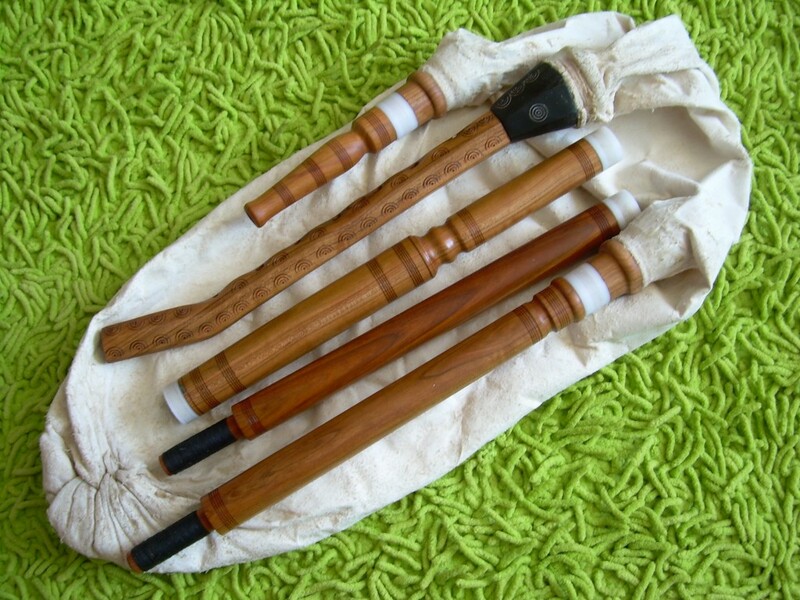 The main sounding part is the Gaidunitsa ( chanter ). It has 8 holes and produces the melody. The other part is the Rouchilo ( drone ).The drone’s sound is constant and accompanies the melody. The other parts of the Gaida are the Bag and the Mouthpiece. There are two types of Bulgarian Gaidas: Djura and Kaba. The Djura Gaida has a smaller size and sounds high and sharp. The Kaba Gaida is typical for the Rhodope Mountain Region and sounds low and soft. There are different sizes of Djura and Kaba Gaida with different keys.